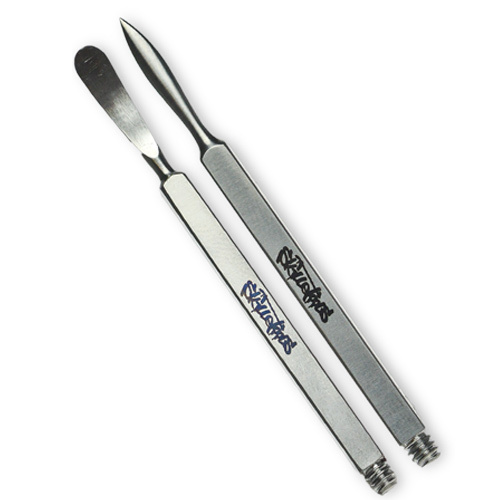 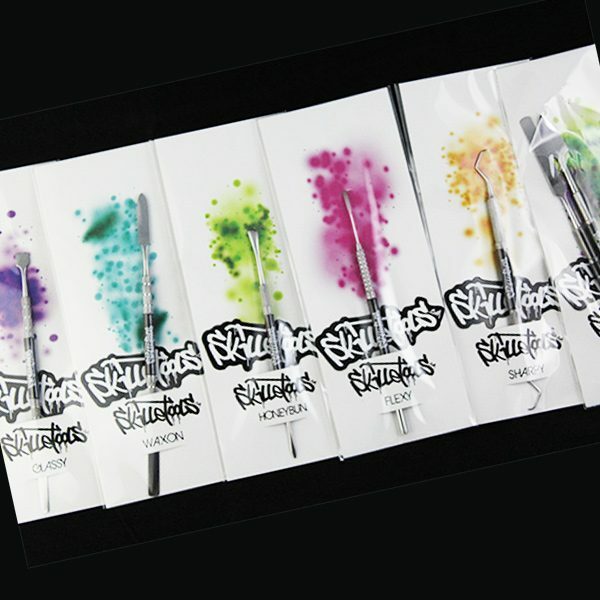 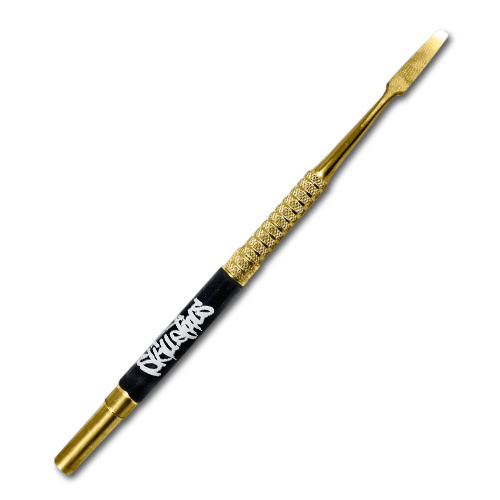 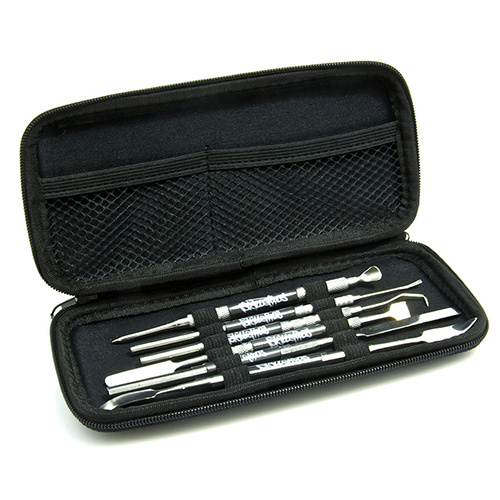 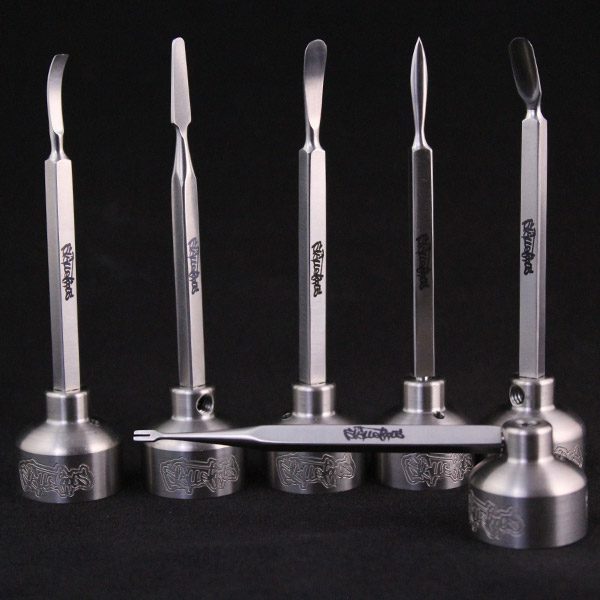 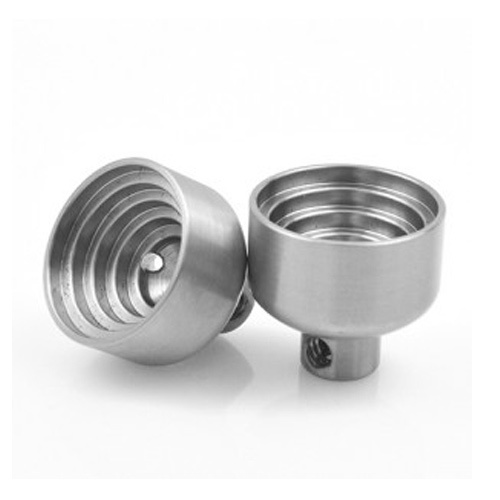 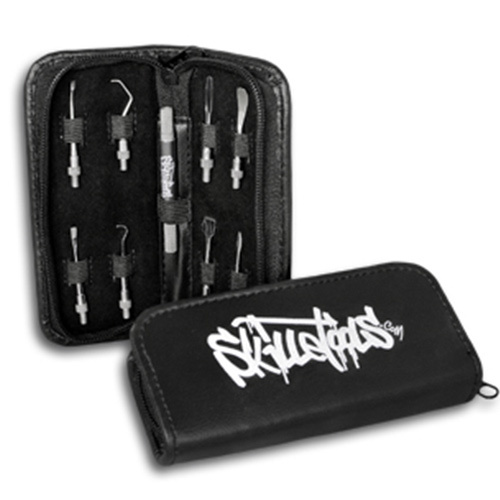 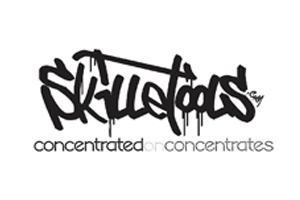 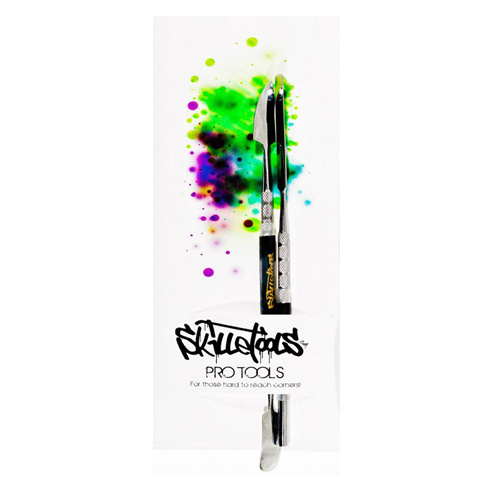 SkilleTools manufactures a full line of superb dabbing tools and carb caps that are virtually unparalleled in the industry. 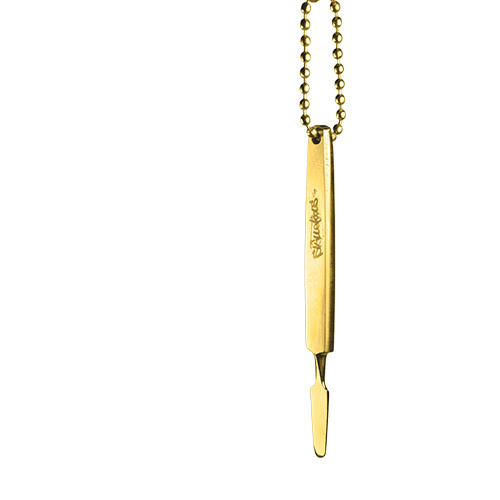 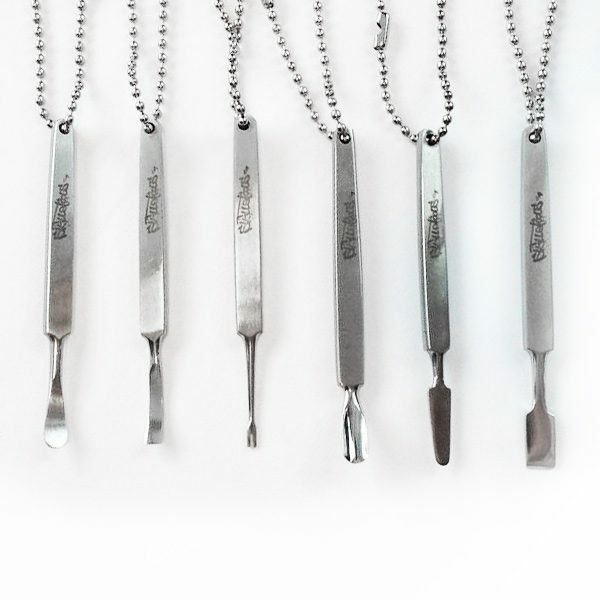 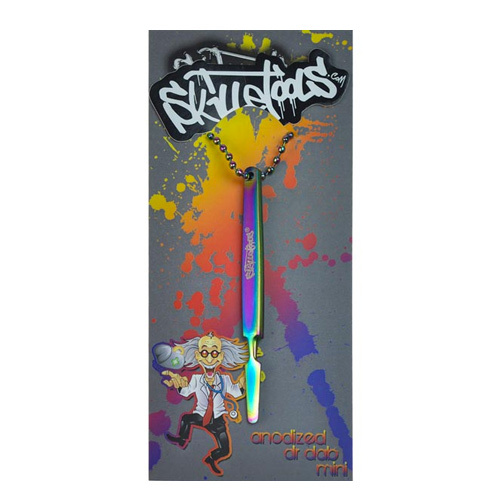 They offer a wide selection of dabbers in different shapes and sizes, all crafted to perfection using the same attention to detail that has gone into all the company’s products. 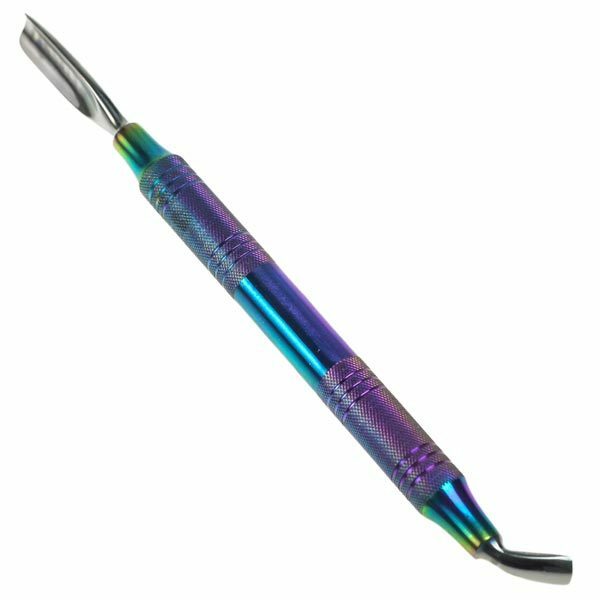 Now boasting not only their top notch stainless steel tools; but also gold plated tools, as well as anodized or ‘heat treated’ tools.